We offer consultation and treatment for range of gynecological and obstetrical conditions as well as screening procedures. 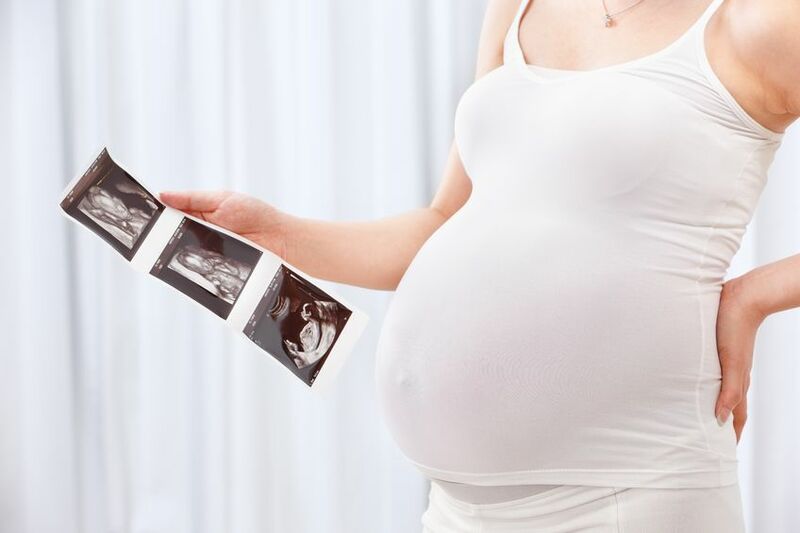 Fertility consultations and tubal patency tests are available at our medical offices Katowice (Mickiewicza 26/2) and London (249 Acton Lane, North Acton NW10 7NR). 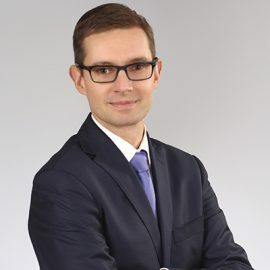 In cooperation with “IVF Clinic” Katowice, PL we provide infertility treatment offering various specialist procedures and assisted reproductive techniques (IUI, IVF/ICSI). Dr Chelmicki is available at AZ Medical office (249 Avton Lane NW10 7NR, London, www.azmedical.co.uk, CQC Registration). 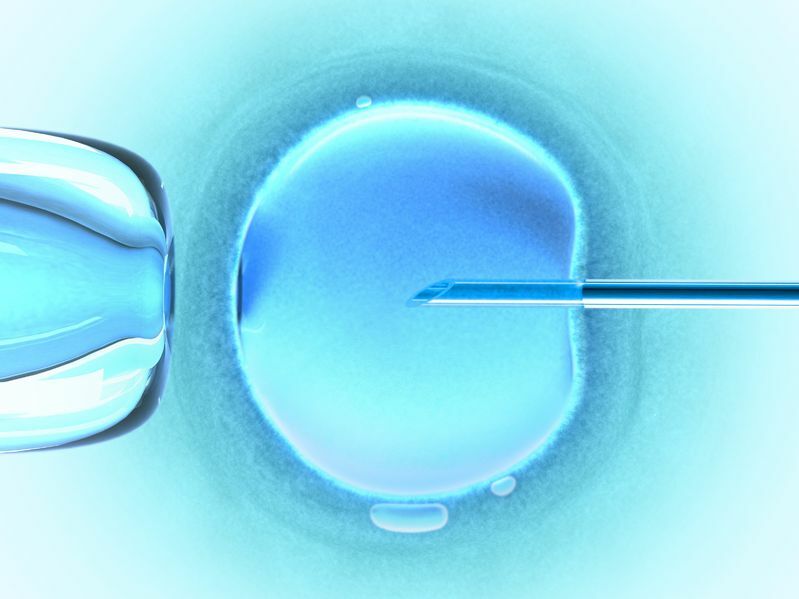 At “IVF Clinic” (Katowice, Poland) we offer wide range of procedures to diagnose and treat infertility (IUI, IVF/ICSI). At “POLiS Clinic”, Katowice there is a possibility to perform surgical procedures for the patients who should require it (hysteroscopies and laparoscopies).